The Aspire Bottom Vertical Coil Heads. Can be used with Aspire Nautilus Tank range and the Aspire K3 Quick Start Kit and now the Nautilus AIO Kit. 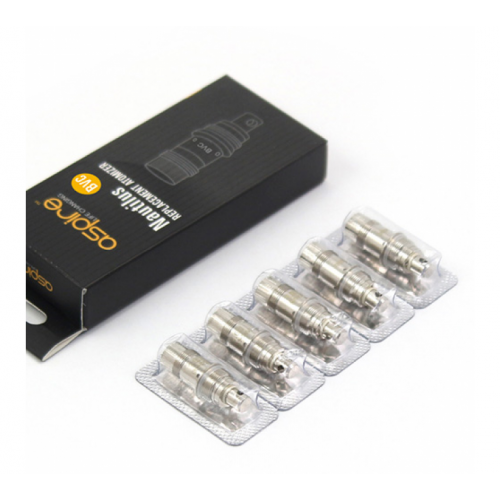 New and innovative Vertical Coil heads offer a unique design making these atomizer heads last longer than other Aspire coils. Can be used with Aspire Nautilus Tank range and the Aspire K3 Quick Start Kit and now the Nautilus AIO Kit.